Immunization schedules vary depending on the type of vaccine used. Although schedules vary, immunizations are given at the time of well-child exams. 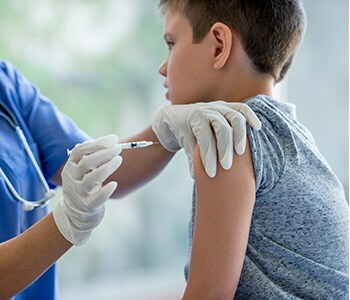 “Research has shown that the best way for us to control these diseases is to vaccinate our children,” says Gary S. Olson, MD, FAAP, FCP, pediatrician, Saint Francis Medical Partner. 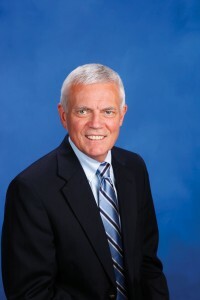 To make an appointment with Olson, call 573-331-3996 or visit his webpage to learn more.